by "The Father of Facial Fat Grafting"
Your face is, without question, the feature by which we are most identified. Dr. Ellenbogen can restore natural tone and contour, beautifully and naturally reestablishing shape and fullness, or correcting a genetic imbalance. Enjoy the confidence that comes with having a nose that fits your face. Rhinoplasty is individualized to your unique goals. Every nose is different. Dr. Ellenbogen will safely help you achieve the most natural result. Modern surgical breast enhancement is truly an art form unto itself. A refined understanding of the female anatomy helps Dr. Ellenbogen obtain natural, realistic results in augmentation, lift and reduction procedures. Many people desire a nose that is more balanced with the rest of the facial features. Dr. Ellenbogen is dedicated to achieving a result that looks more natural and less “surgical” with conservative, conscientious techniques. Looking to regain your youthful or pre-pregnancy body, or slim and sculpt areas that aren’t responding to diet and exercise? Dr. Ellenbogen offers body contouring procedures designed to help you meet your goals. I attribute my success to four factors: first, the utilization of my “artistic eye” to create realism; second, keeping abreast of all procedures performed around the world and adding those I deem meritorious to my own practice; third, my ability to form an understanding of the patient’s needs and desires and accomplishing them; fourth, adhering to safety and avoiding complications. Dr. Ellenbogen has chosen to make facial plastic surgery a primary focus of his practice, and he has pioneered several procedures commonly used today. 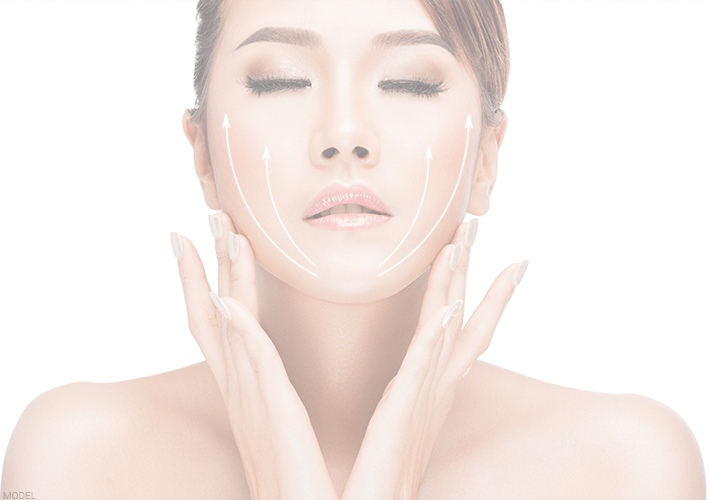 He is regarded by many plastic surgeons as the “father of facial fat grafting .” As a result, Dr. Ellenbogen knows exactly where to place the fat to recreate the shape of a youthful face. After observing, evaluating and qualifying a patient (both physically and emotionally), I try to instill trust so that I can come as close as possible to delivering just what the patient expects. My word is very important to me. I never promise what I can’t deliver. I have dedicated myself to the highest standards of the art of plastic surgery, but I never forget the human element. The goal of a plastic surgeon is to improve a patient’s self image, and I take that responsibility very seriously. My staff and I try to give patients a very positive experience with as little inconvenience and discomfort as possible. We are experienced professionals, who strive to the highest standards available. I researched surgeons for a long time before deciding on Dr. Ellenbogen. The single best thing? I couldn't answer that. I feel better about my appearance. No one can tell I've had work done. Dr. Ellenbogen will meet with you in the privacy and comfort of his Century Park office and thoroughly discuss your goals and the benefits of surgical options and nonsurgical treatments. By choosing to use e-mail to communicate with us, you understand and agree to the following: The use of e-mail poses risks to the confidentiality of your health information. The Internet is an open network and provides no inherent protection for confidential information. You accept these risks and waive the requirements under the HITECH Act for us to communicate with you. Further, e-mail sent to our office may not be routinely monitored. Please contact our practice by telephone (310) 276-3183 or in person about critical or time-sensitive issues. In the event of a medical emergency, please contact 911.